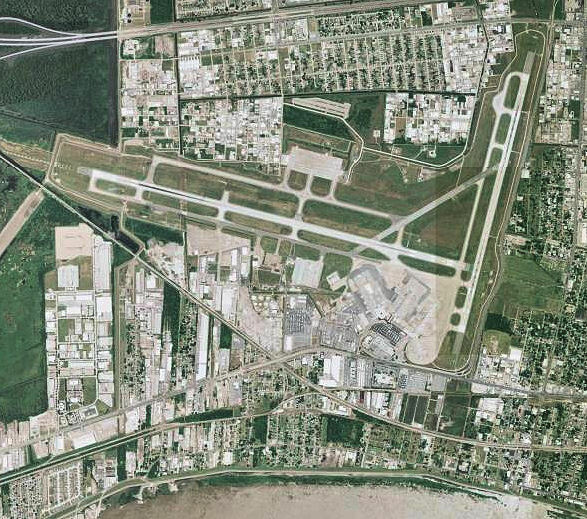 A four-way joint venture that is comprised of mostly local businesses was selected by a review committee to get a $546 million contract for renovations at New Orleans' Louis Armstrong International Airport. The consortium – Hunt-Gibbs-Boh-Metro – got a score of 822 points from the review committee, better than the 787 awarded to NOLA Airport Builders. In a previous process, run by a different committee and that boiled down to being tossed out because of protests and legal challenges, the NOLA group (at that time only Parsons Construction and Odebrecht USA) was selected after a second review to break a tie. As always, it's not over till it's over, and NOLA Airport Builders has 10 days to protest if it believes it has grounds for that. The decision is binding only after the city's Airport Authority makes an official award.